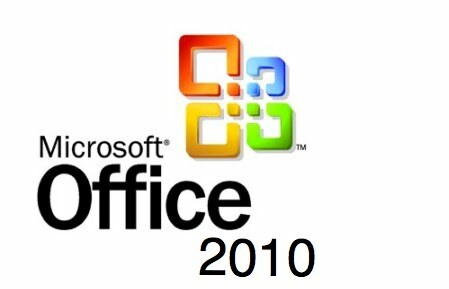 In my previous post Free Microsoft office 2010 Product key I posted free Microsoft office product key download, However if you are one who have already installed Microsoft office 2010 and have lost the product key for any reason and looking to recover Microsoft Office 2010 Product key then you are in the right place. Produkey is an excellent software which can be used to extract your Microsoft 2010 product key within few seconds, and the best part is that you don't even need to install the program and it can be carried out anywhere in USB or CD. Product key is another great small program which can help you recover your microsoft office 2010 product, it does not only support Microsoft Office 2010 Product key but it can be used to extract other programs as well.